Welcome to Fides Services Limited. Accuracy,completeness and punctuality are our principle. 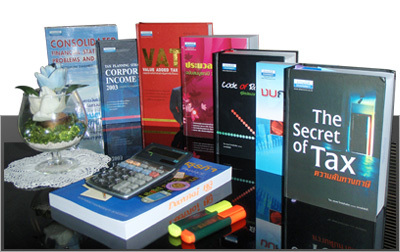 Fides Services Limited is an accounting firm established in 1987. 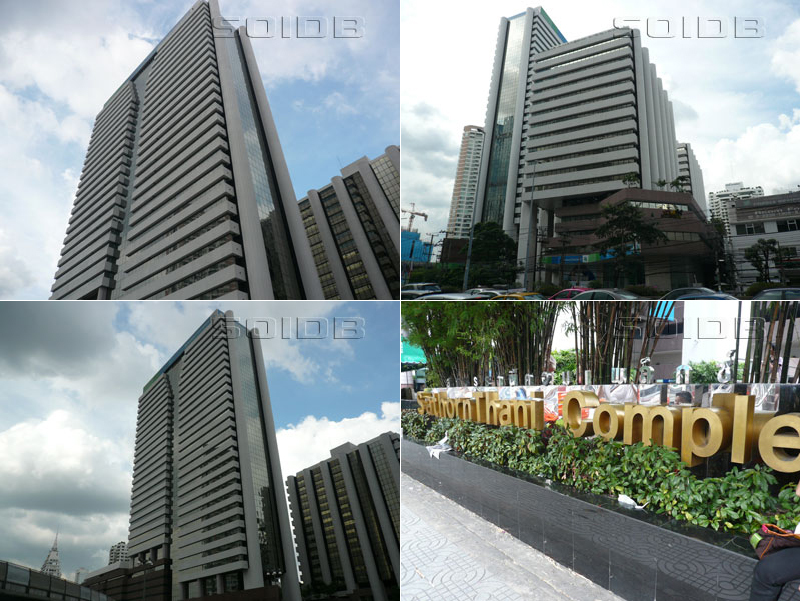 The Firm is the member of Federation Of Accounting Professions, member of Thai Accounting Firms Association. Our executive staff are Certified Public Accountant. All of our Accounting staff are qualified Thai Accountant.